Welcome to Baumerk Construction Chemicals! Welcome to Baumerk Construction Chemicals which offers you all kinds of services you are looking for under construction chemicals with its wide product range and high customer satisfaction! 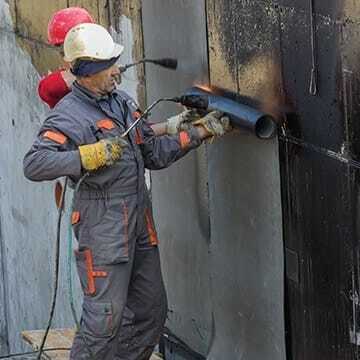 In construction chemicals products, we have hundreds of products, from waterproofing membranes to strong adhesives, from paint and coating groups to all kinds of solvents. We proudly sell the customized building materials from over 150 different products to more than 55 countries. 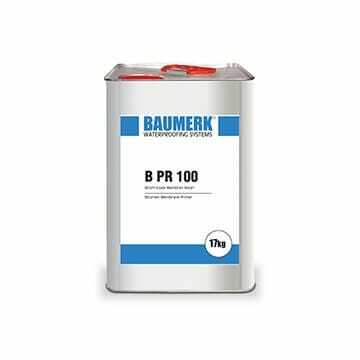 As Baumerk Construction Chemicals, we prioritize customer satisfaction with our pre-sales and after-sales services. Construction chemicals for more than 20 years in the industry and make sure to review all the products of our company serving in the Turkey market! You can find the construction materials that you may need in the field of construction and will help you both economically and in terms of labor force. 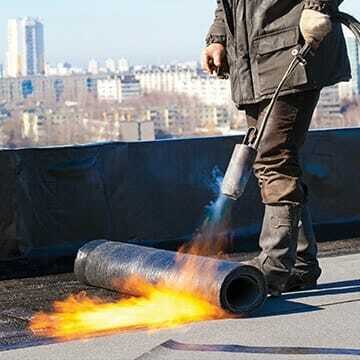 What Does Construction Chemicals Mean? Building chemicals, which are strong and highly durable formulations used with materials such as cement or concrete, became the complement of the construction industry. The fact that the construction sector is developing day by day is one of the most important factors leading the growth chemicals sector to the growth path. The demand for housing is growing day by day, with the increasing product need and always more economical but more durable products. Large and multinational companies begin to invest in construction chemicals and, more importantly, to work on the development of different formulations, and to start working on the creation of durable products. Building chemical products produced with the latest technology are more powerful and durable formulations used instead of traditional products. It consists of hundreds of products that can meet your needs in many different areas. Construction chemicals, which are used in airports, airplane hangars, hospital corridors, roofs, water pipes, car parks, ceilings and many other places, are materials that make our life easier and in a way beautify it. It is easy to apply and to react immediately, economically very happy. In addition to all these, high durability in spite of all kinds of impacts, fraying or pressure from outside, almost doubled or maybe tripled the life of the buildings! 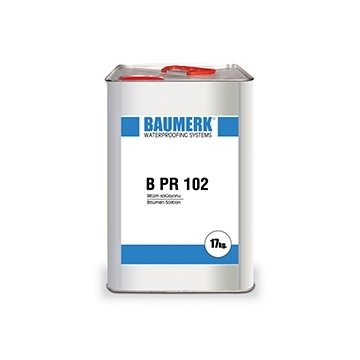 You can find all the materials that are the basis of construction chemicals in Baumerk Construction Chemicals. 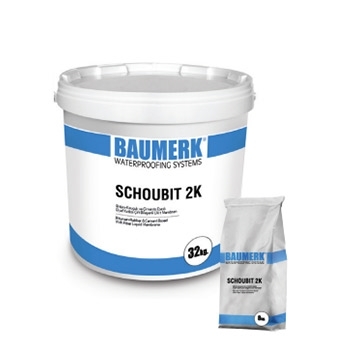 We would like to introduce our products for construction chemicals with the guarantee of Baumerk Yapı Kimyasalları which is a leader in the sector for more than 20 years. 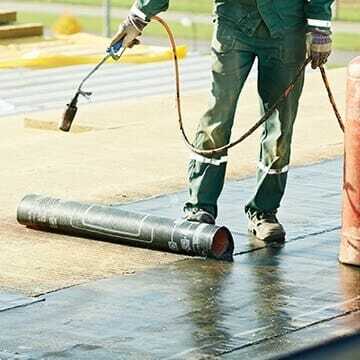 We have many waterproofing products which are suitable for use in all areas which are in contact with water or in the possibility of being found. 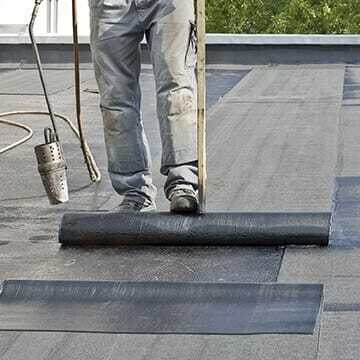 Our waterproofing products with maximum water resistance are very easy to use and are often economical chemicals which can be applied without the need for additional substances. 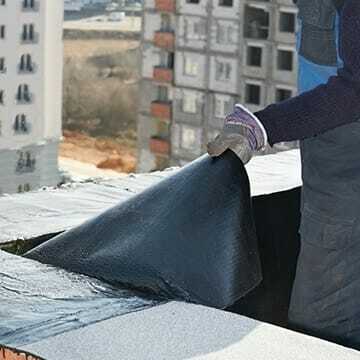 When mixed with cement, our waterproofing products, which make the applied area waterproof, make your construction protected against salt attacks, flooding or damage in high humidity areas. The paint and coating group is the part in which construction chemicals are now becoming more common in construction. Unlike other groups, the product group is visible. Our paint and coating group, which we provide under Baumerk Construction Chemicals, consists of reliable products which have a lot of choice. It is enough to satisfy the buyers with their features in many products. In this product group; high breathing ability, with high breathing ability, high friction, high quality and high quality, with high penetration power, time and labor saving and odorless There are many features such as. Moreover, they can be easily applied with a brush stroke. Final cleaning is the use of environmentally friendly products, one of the most trendy issues. 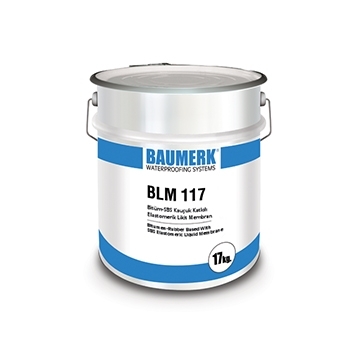 They prefer Baumerk Construction Chemicals in the construction sector which is environmentally friendly! Our R & D department is being researched gracefully. 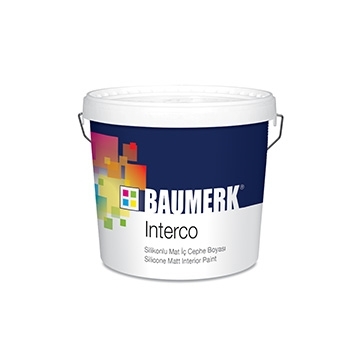 Eco-friendly construction chemicals, water-based membranes and a product in our paint and coating group are harmless. Day by day, we know how much industrialization is increasing and thus, the air pollution that cannot be overcome, darkens the future of our children. 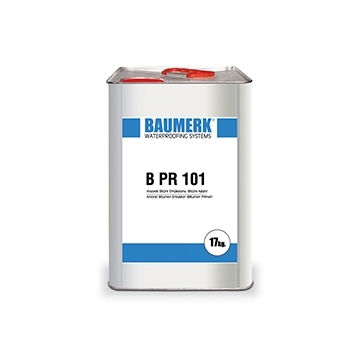 With this understanding, we are making Baumerk Construction Chemicals a part of the project in a sensitive and environmentally sensitive manner. 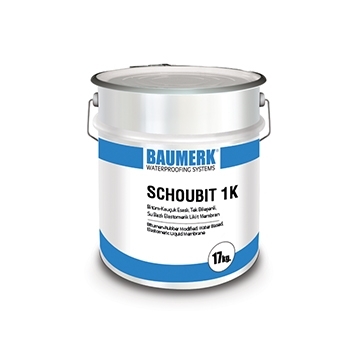 The most important feature that distinguishes us from our competitors is that we have been developing environmentally sensitive construction chemicals and today we are aware of this important issue and we are developing our new products.